I've wanted to venture into more personal/lifestyle type posts but I could never decide how I wanted to start. 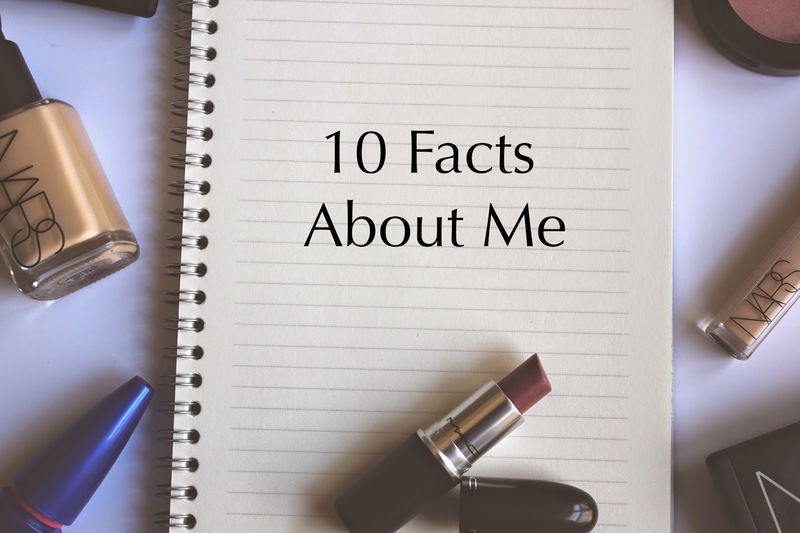 Since I have haven't really mentioned too much about myself, I thought a 10 facts post would be a good way share with you a little bit about me. Before I begin this review, I should let you know that this is my first experience with a setting spray. I’ve always wanted to use one but I was always too wary of spraying liquid on my freshly made up face. It just seems like it would end in mascara running down my face so I steered clear. 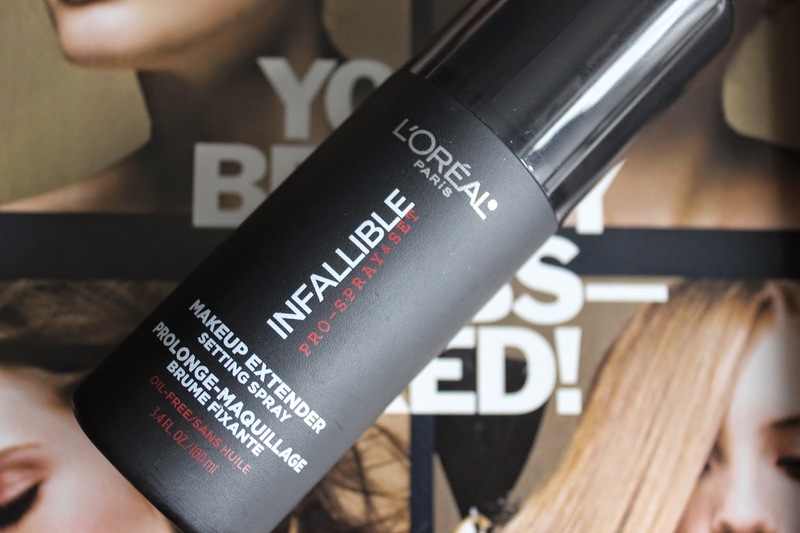 Recently I decided to get over my probably irrational fear and pick up a setting spray to try out. So, this is not only a review but also a request for advice from a setting spray newbie. If you haven’t noticed by now, I really love Bumble and Bumble products. Last week, I posted a review of the Gentle Shampoo and Super Rich Conditioner. This week, I am going to share with you my love for the Straight Blow Dry styling balm. Talk about a spoiler alert! Well now that you that I love it I will fill you in on why it is such an awesome styling product. March is finally here! Spring is around the corner and my birthday is just 28 days away. While I’m a little overwhelmed about being a year older, I can’t help but also get excited at the opportunity to do a little retail celebrating. Some of these items have a steep price tag so they are probably more wishes than what will actually be on my real birthday shopping list. Either way, I thought it would be nice to show you what I have been coveting lately.